oneAudience is a leading mobile intelligence provider, committed to connecting our partners with unique mobile segments and custom mobile audiences. Mobile allows us to connect with people like never before. oneAudience helps app developers, publishers and advertisers discover and connect with mobile audiences so they can effectively advertise to today’s on-the-go users. 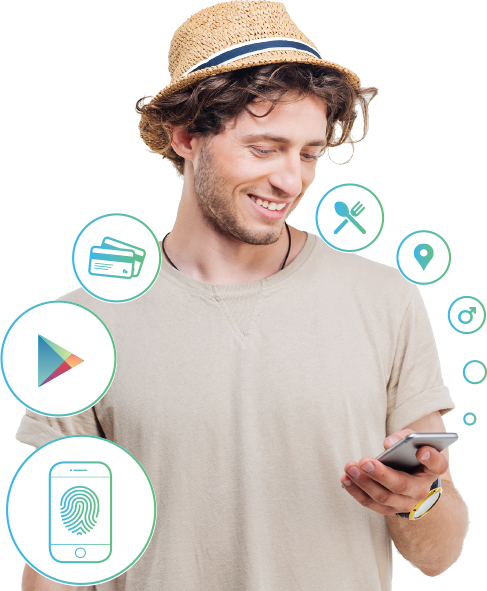 Through our network, we collect billions of mobile behavioral data points, including app usage and device IDs. Then, we deterministically match each device with demographic, lifestyle and purchase data to create accurate mobile audience segments. With deterministic device ID matching, every impression, every conversion and every click can be tied back to one identifiable consumer with a rich profile full of actionable data. Want to discover your mobile audience?